In THE BURN ZONE: A Memoir (She Writes Press; October 2018), Renee Linnell shares the story of her quest for truth and peace, her nearly seven-year detour into hell at the hands of her spiritual teachers, and her ultimate awakening. 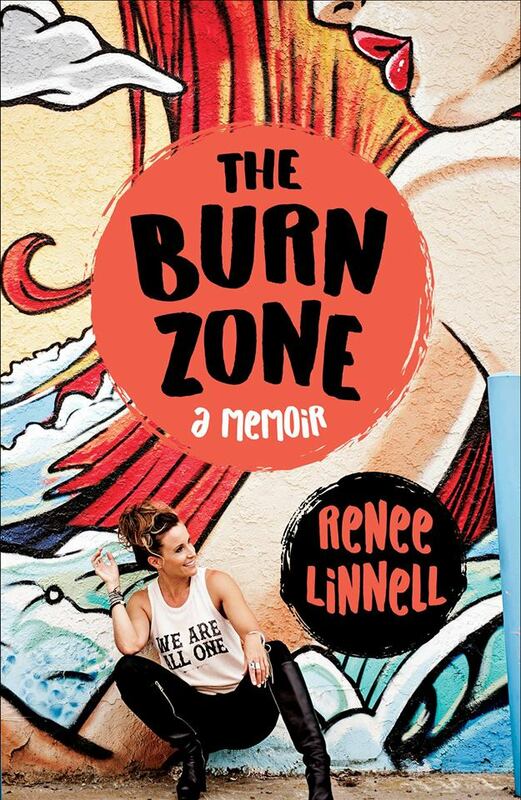 Renee Linnell’s The Burn Zone (She Writes Press, 2018) is an exploration of how we give away our power to others when we feel alone, lost, seeking, or doubtful of our self-worth—and a guide on how we can ultimately emerge from intense trauma stronger than ever. Part inspirational story, part cautionary tale, this is a memoir for spiritual seekers and those who feel lost in a world that makes them feel like they don’t belong.